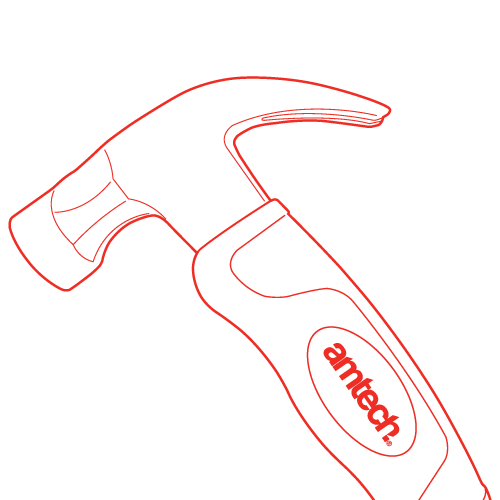 Amtech is a DK Tools brand and the company has been established for over 30 years. The business has been built around the 3 core company values of Honesty, Integrity and Trust. 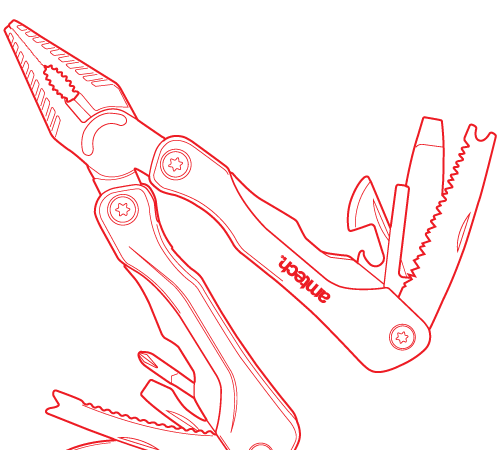 Our industry expertise and know-how has now been condensed across our expansive range of tools for the home, garage and garden. 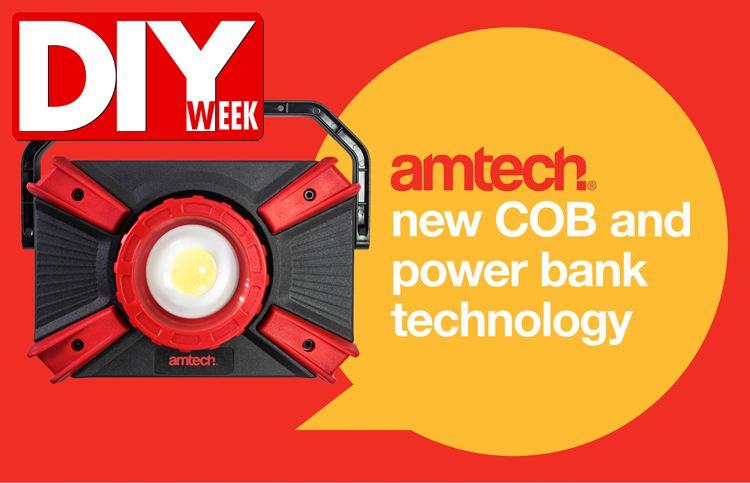 One of the many great benefits of buying into our product portfolio is that we have specifically designed the Amtech brand to be consumer-friendly and visually appealing to a younger demographic. 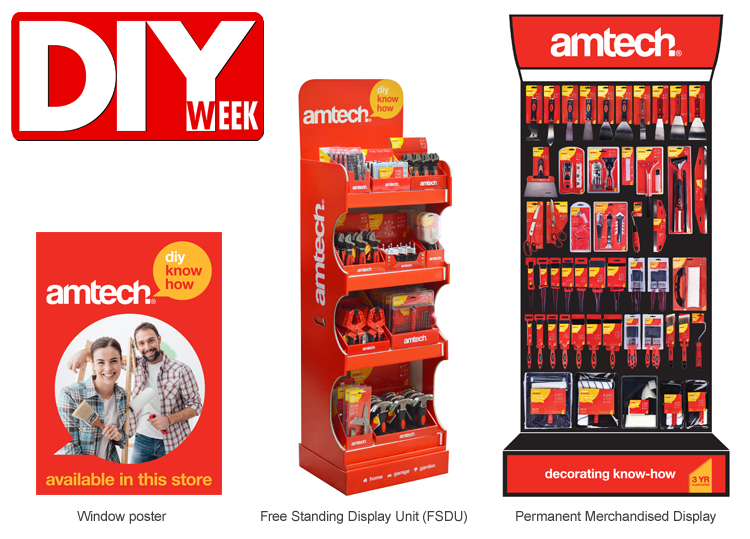 This approach to branding and packaging design ensures that we and our retail partners remain relevant and approachable in today's DIY market. 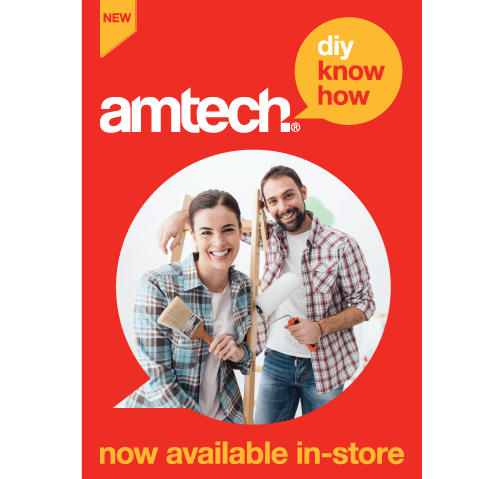 We have up to 60 core categories across our 2000+ product portfolio and this vast range of tools, ensures that you have access to an endless amount of possibilities that will delight your shoppers, as well as meet their DIY needs. 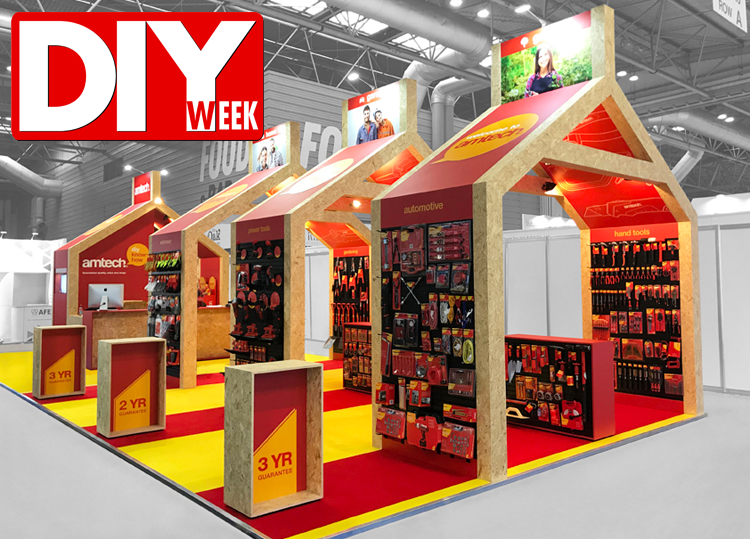 We regularly review and evaluate DIY sector insights to identify key trends and consumer purchase behaviours, as this ensures that we are perfectly positioned to stimulate shopper demand and maximise sales opportunities for our retail partners.  Our stringent compliance standards across our network of 500 factories, allows us to guarantee our products for up to 3 years and we offer end-users a free product advice service consisting of video tutorials and live chat. This confidence building strategy stimulates the primary shopper purchase drivers of quality, value and range. 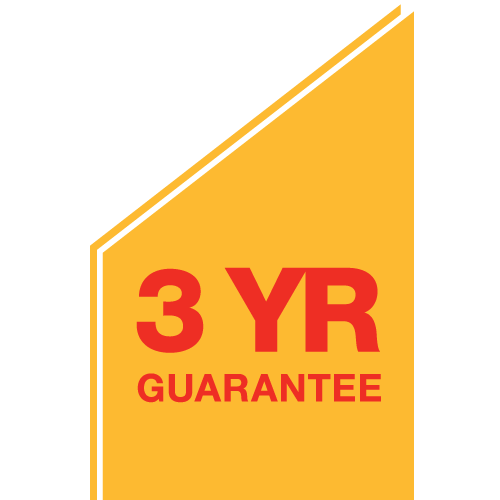 Discover how our 30 years of industry expertise can transform your business and explore the possibilities of our competitive pricing and exceptional service standards. © DK Tools Ltd 2019, Units 1 & 2, Northpoint Business Centre, Horton Road, West Drayton, Middlesex UB7 8EQ.